The community of Ss. Peter and Paul of Williamsville in its effort to provide and enhance a quality education seeks to support all aspects of athletic competition. This support includes organizational, leadership, financial and development assistance, which are Christian, valued-based. 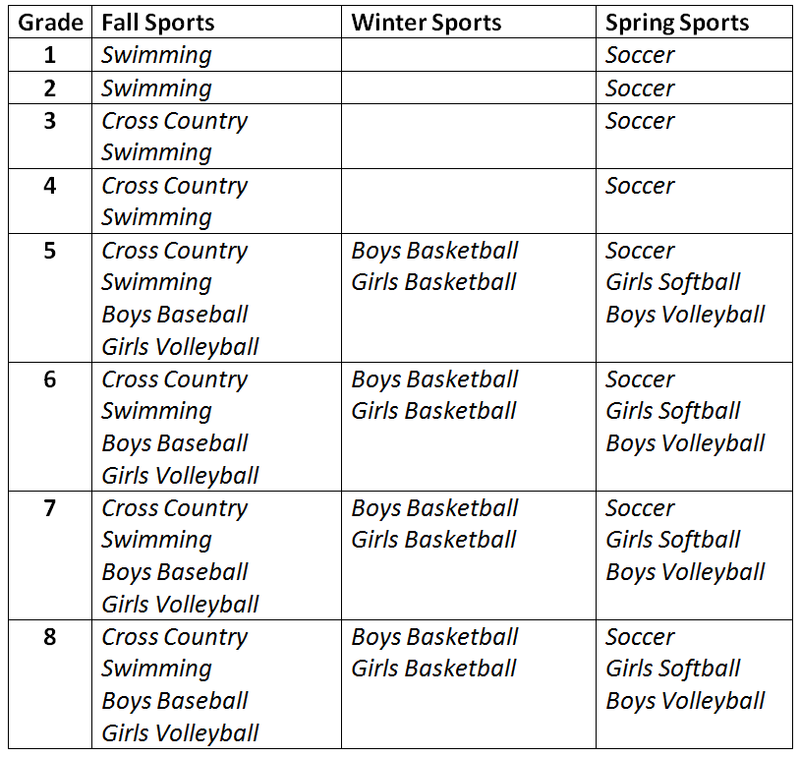 SSPP is proud of our many fine athletes, who are participating in one of the largest Catholic school sports program in the area. We are proud to announce that through the generous support of an anonymous donor, there will be no sports fees for the 2019-2020 school year. The Sports Booster Club is an integral part of the success of our sports program here at SSPP. To continue that success, we really would like your help! If your child is involved or interested in sports at SSPP, please join us at our next meeting. The purpose of the Sports Booster Club is to provide the primary leadership, establishing policy and recommendations for all sports for children of SS. Peter & Paul School. This organization has been formed by the authority of the Principal and coordinates closely with; the activities and rules, by both the Diocese of Buffalo and non-Diocesan leagues. This organization exists within the guidelines of SS. Peter & Paul School and will actively coordinate its activities with approval from the principal, either directly or through our athletic director. Our guiding principle is to establish and support programs that will be broadly inclusive of our student population and promote a Christian code of ethics for players, coaches, volunteers, and all SS. Peter & Paul representatives.